Have you been noticing a bit of a difference around the house? Has it involved the temperature or the bills? This could potentially because of underinsulation. 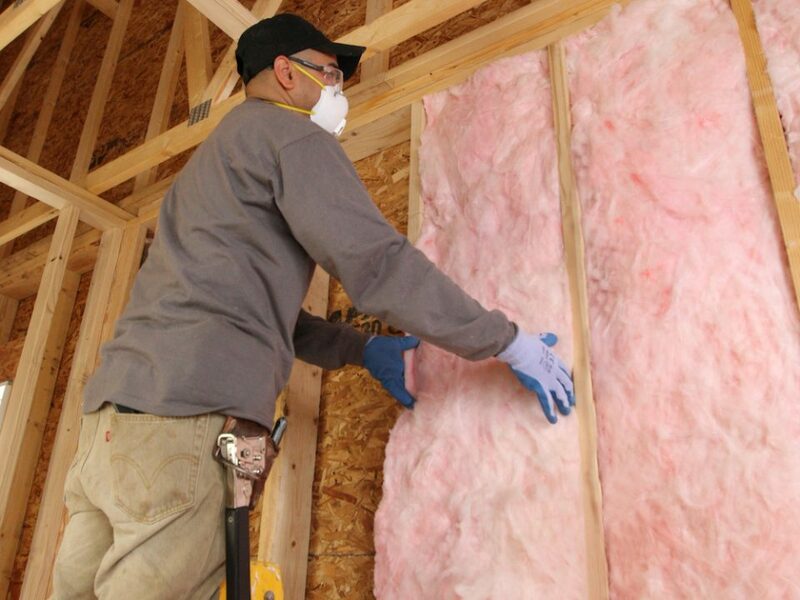 If your insulation is not properly working like it was before, there is a chance that many things could potentially go wrong and there are a lot of things to take notice of. Let’s take a look at some of these signs today. 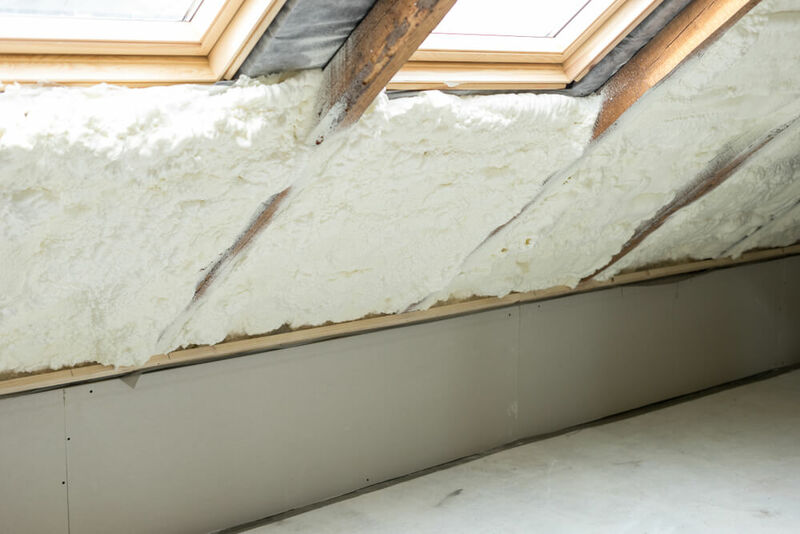 Fluctuating Indoor Temperatures: If your temperatures are constantly fluctuating between hot and cold during some of the more extreme seasons, this could potentially be a sign that you need better insulation. High Energy Bills: Energy bills are a tell-tale sign as well because if your energy bills are increasing, this could mean that the air is escaping from your home, although with this being said, it could also be one of many other issues as well. 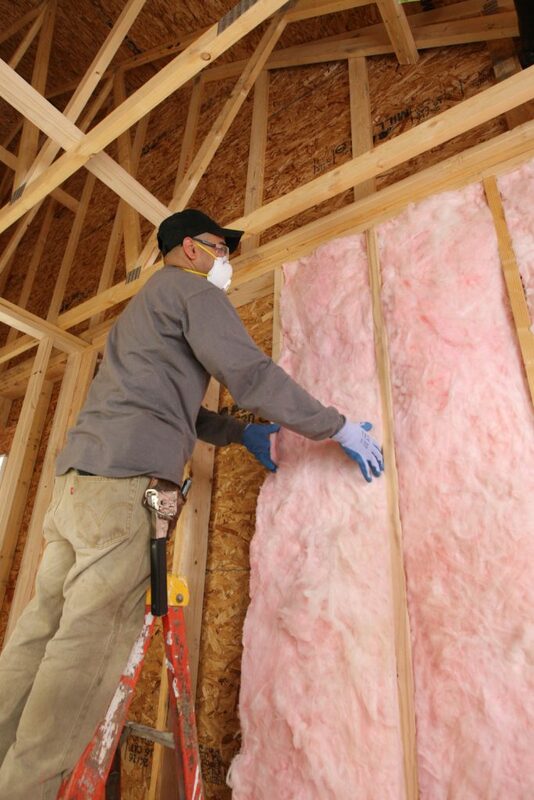 Wet Insulation: Wet insulation is a huge problem. 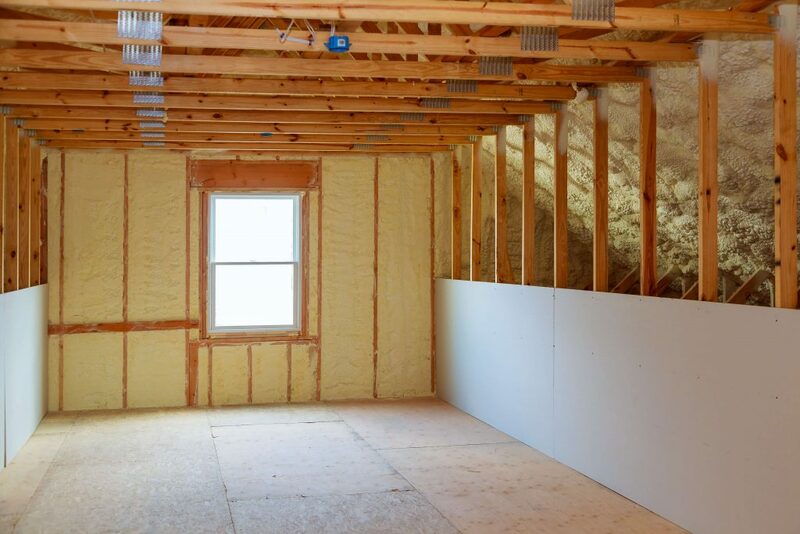 If you go into your attic area or have the ability to see into your wall spaces, then you can give this one a look. 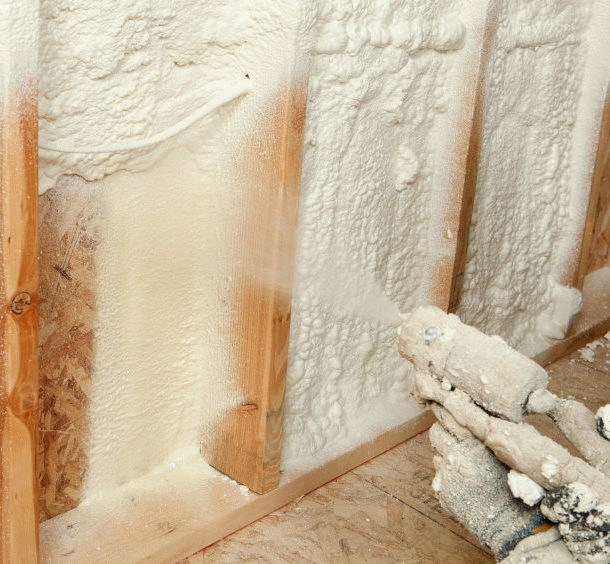 Wet insulation is a huge problem because there is no salvaging it once this occurs. Ice Dams: In the wintertime, ice dams can say a lot about your home. 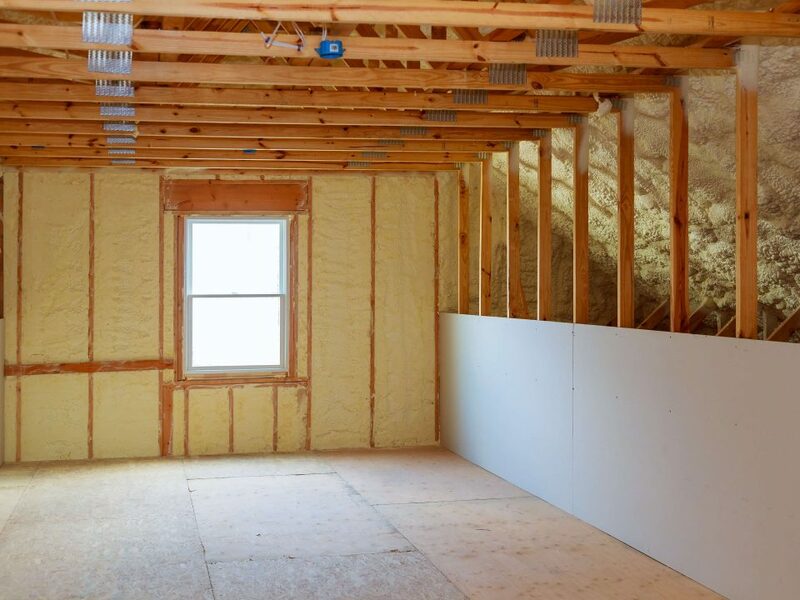 One of the things it can let you know is if your insulation is not great. The worse the ice dams, the worse the insulation, as the heat will be leaving the home through the roof and causing the snow to melt and then refreeze. Frozen Pipes: Frozen pipes are a huge problem, and usually the first thing you can look to in this circumstance is insulation.